This bScope, model BS.1053.PLMi is equipped with a trinocular Siedetopf type head with an ergonomical 30° inclination and 360 rotatable, having EWF 10x/22mm eyepieces providing an extra wide field of view. A quintuple reversed nosepiece is fitted with four DIN Plan M-IOS objectives, 5x, 10x, 20x & S50x oil. The crisp high resolution images at 50x, 100x, 200x and 500x magnification remain perfectly in focus when changing magnification. 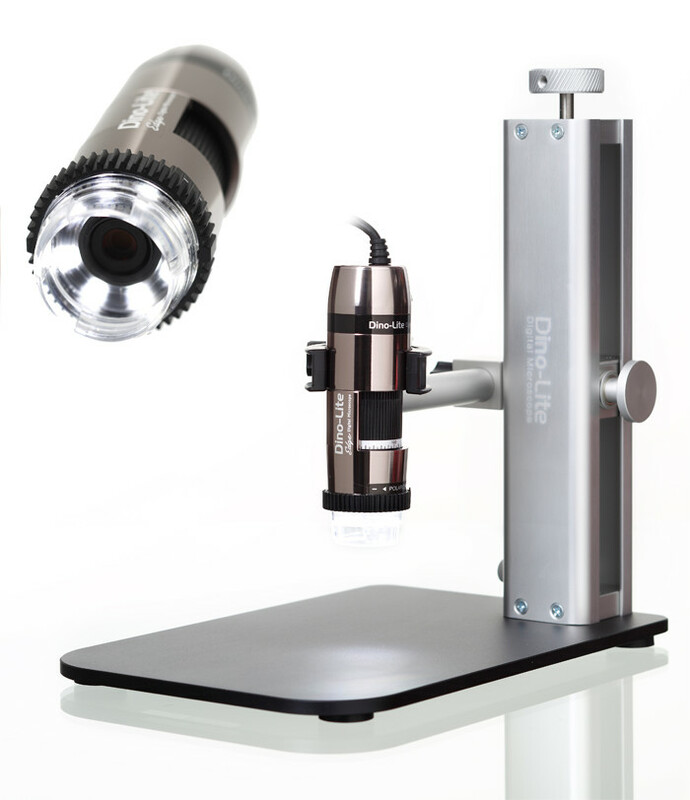 All optics are anti-fungus treated and anti-reflection coated for maximum light throughput in every contrast method.